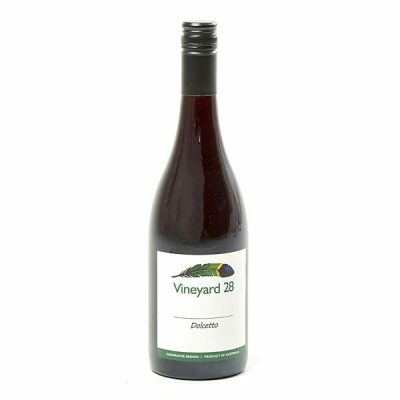 Deep raspberry in hue with a palate of black cherries and liquorice, a dry and scrumptious red wine, with mouth filling fruit tannins. Winemaking: The fruit was crushed and destemmed, then transferred to an open fermenter. The juice was innoculated with yeast, and once ferment was established, the skins were plunged every 6 hours. The ferment was kept under 30 degreesC till dryness was achieved. 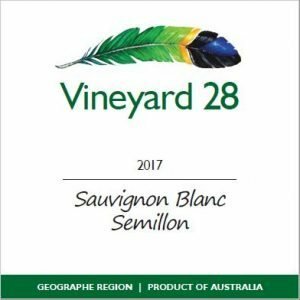 Prior to completion of the ferment the wine was inoculated with a MLF bacteria. The wine was then left a further 7 days on skins after ferment was completed. History: Dolcetto is a black Italian grape variety widely grown in the Piedmonte Region, Italy. The grape is widely known for its low levels of acidity and tendency to be ready for an early harvest compared with its other Piedmontese counterparts – Barbera and Nebbiolo. The 2018 vintage is our first production of this dry table style of Dolcetto. Food Pairing: Enjoy with pastas with meat sauce, roasted poultry, or a simple Pizza. Cellaring: It is a wine that typically drinks well whilst young and fresh. But equally the tannins will allow it to age over the next 2-3 years as well. 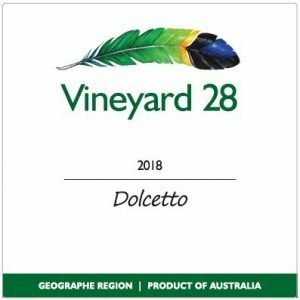 2018 Dolcetto (dry) Gold Medal and Trophy for Best Italian Red Wine at the 2018 Australian Alternative Varieties Wine Show. 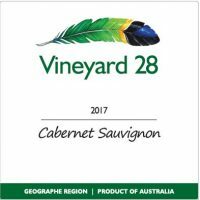 Awarded a Gold Medal in Class WA2, Alternative Red – Light to medium bodied styles and blends, at the 2018 Geographe & WA Alternative Varieties Wine Show.